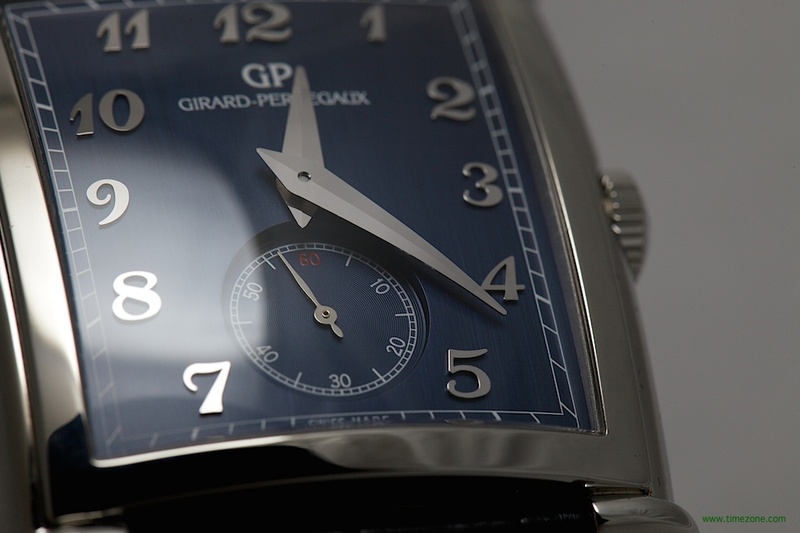 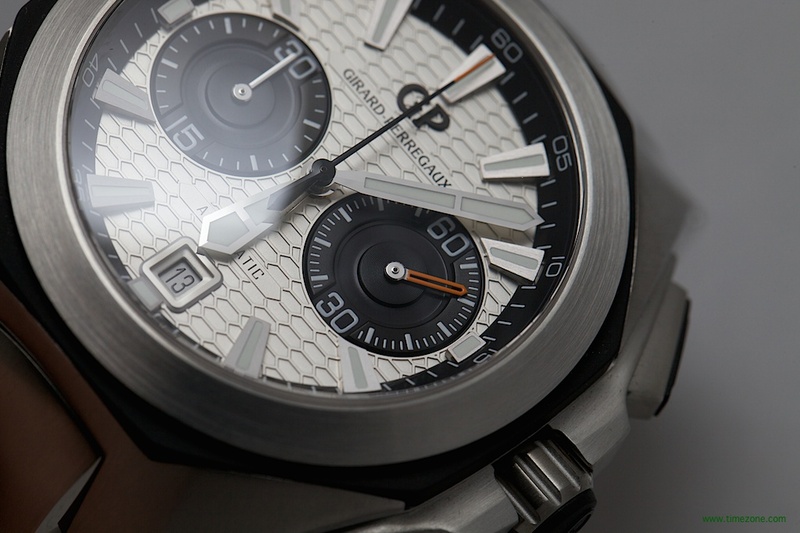 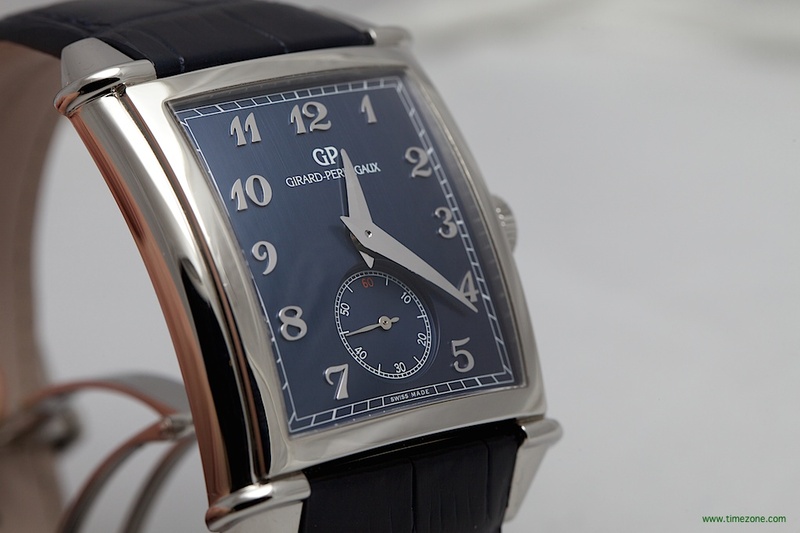 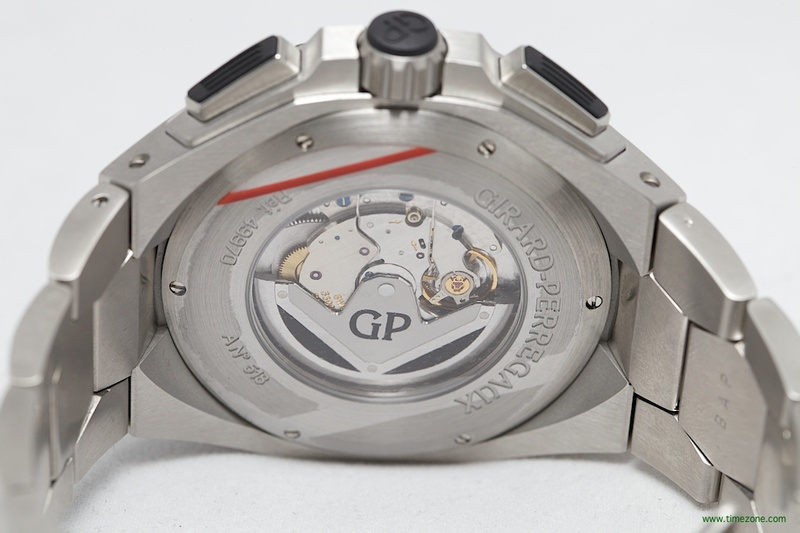 GP has transformed its legendary Three Bridges model into a new standard in design and craftsmanship. 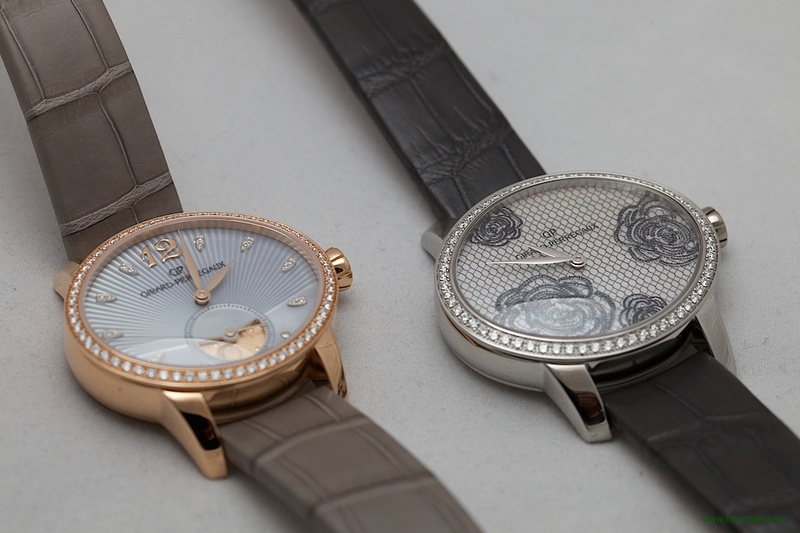 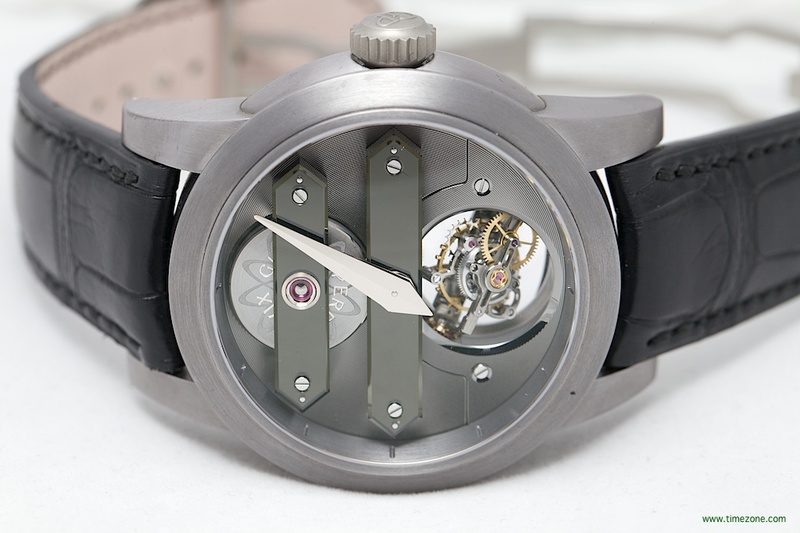 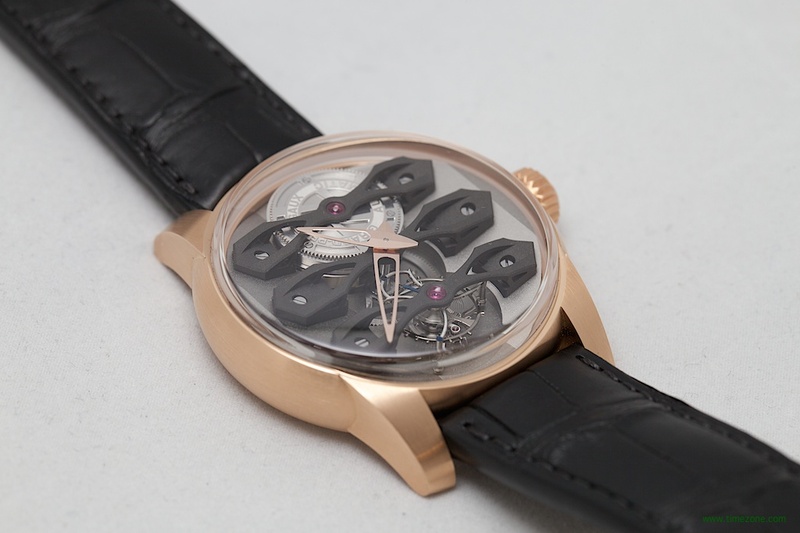 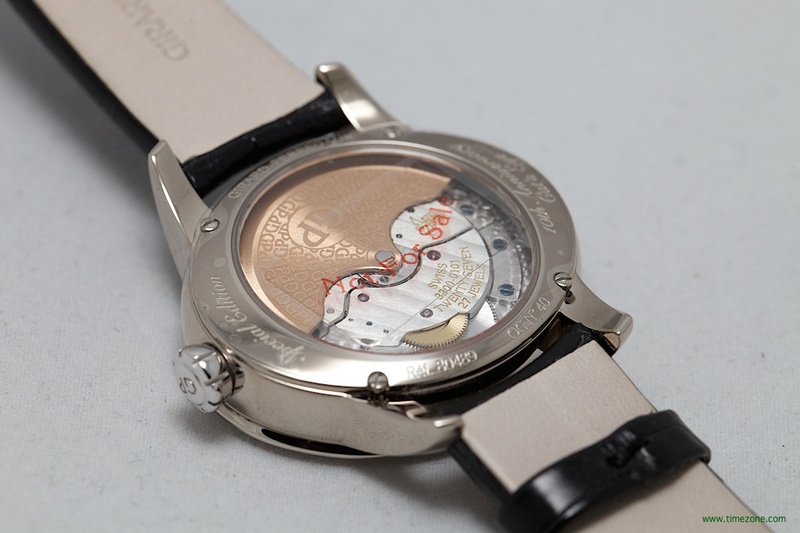 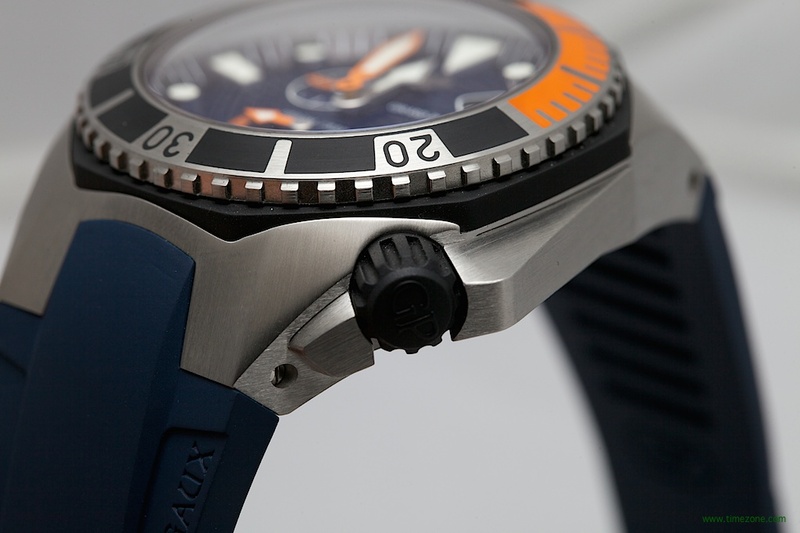 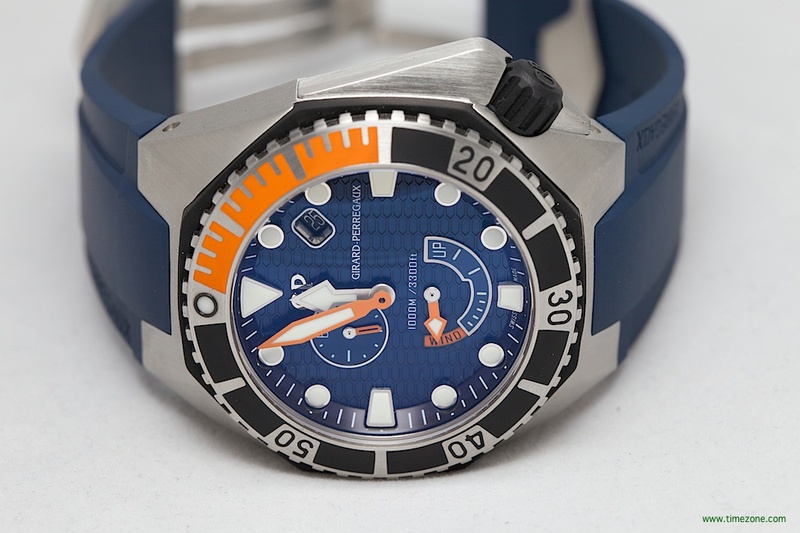 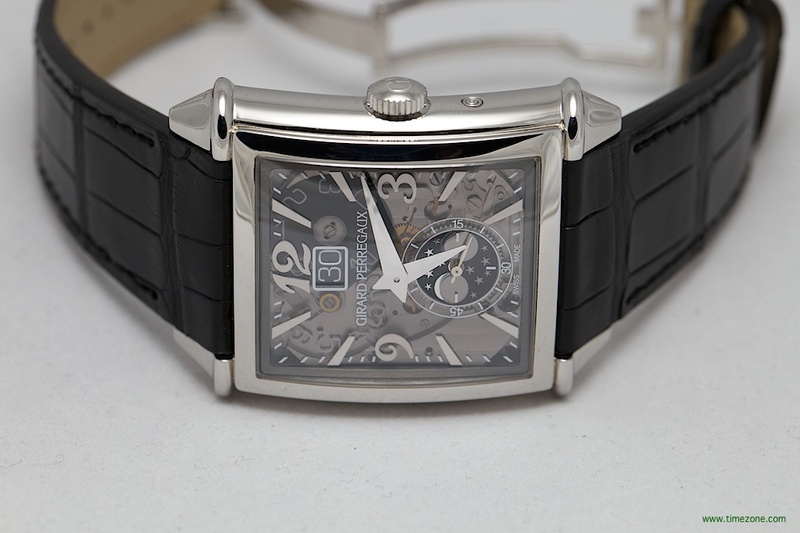 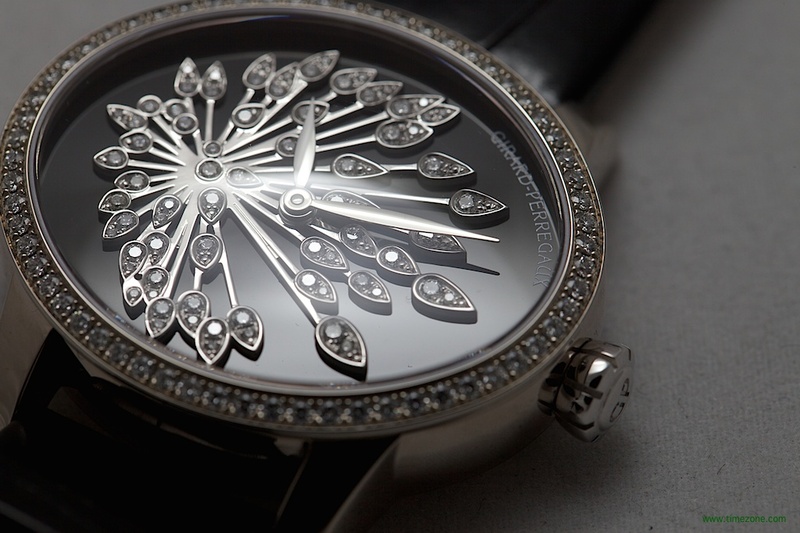 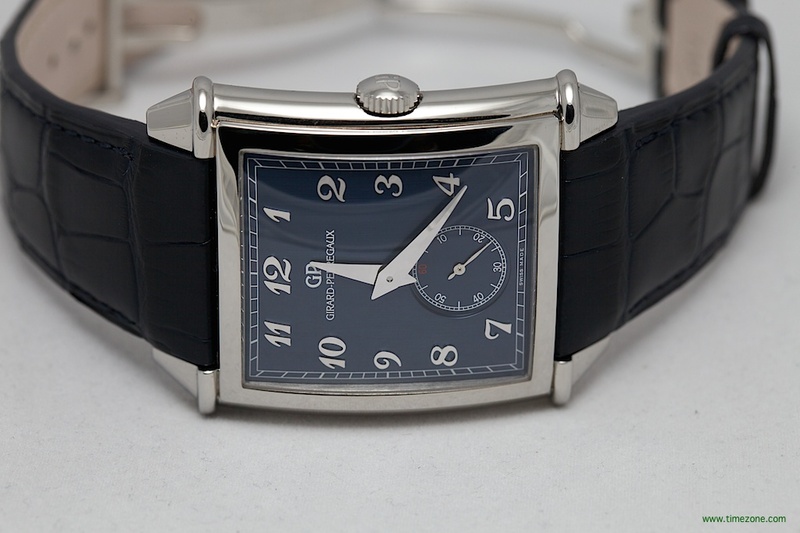 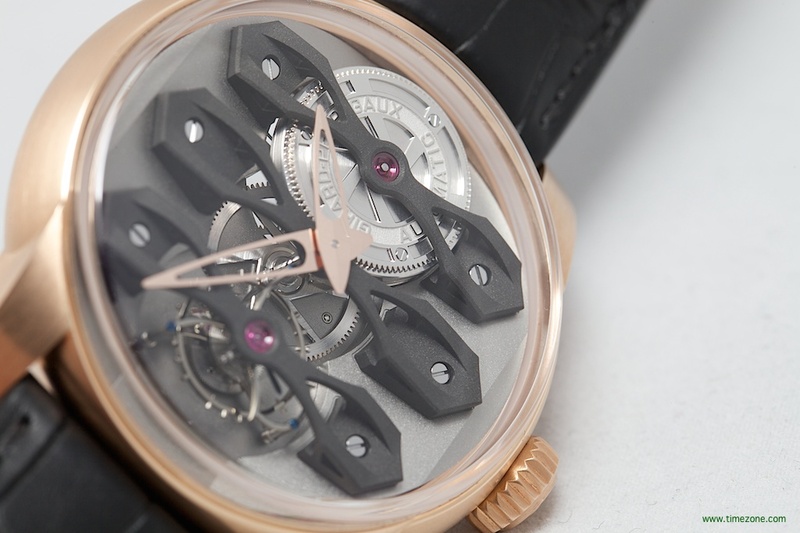 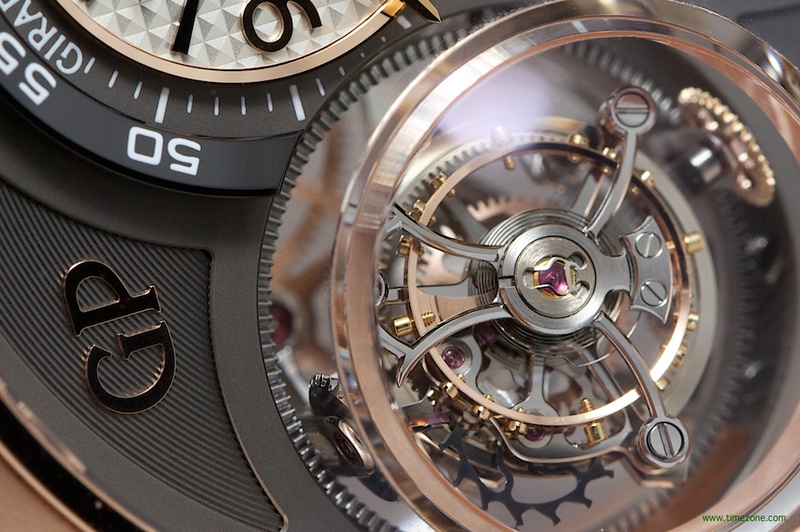 The architecture and codes have been preserved: however the changes made are captured in the design of the Bridges, the shape of the crystal, and in the heart of the completely redesigned caliber. 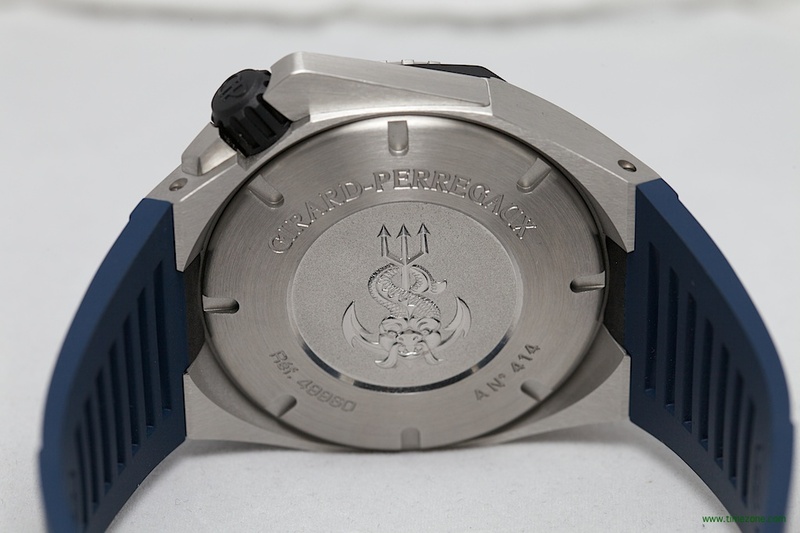 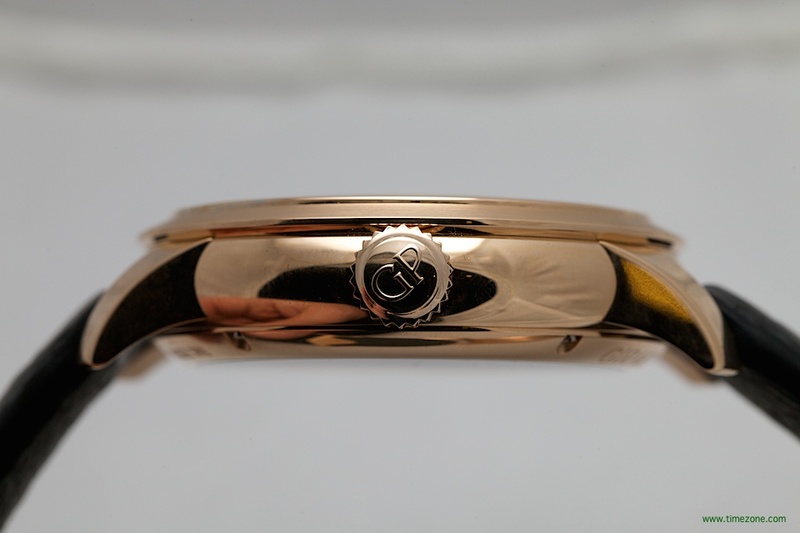 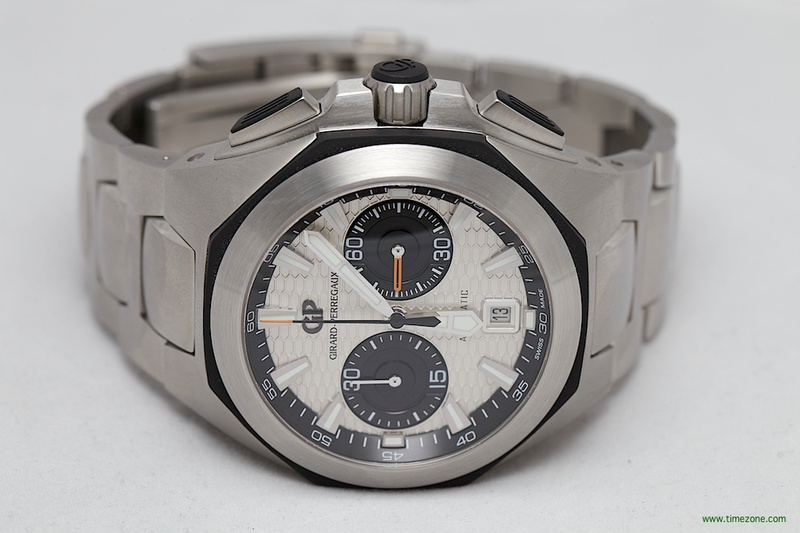 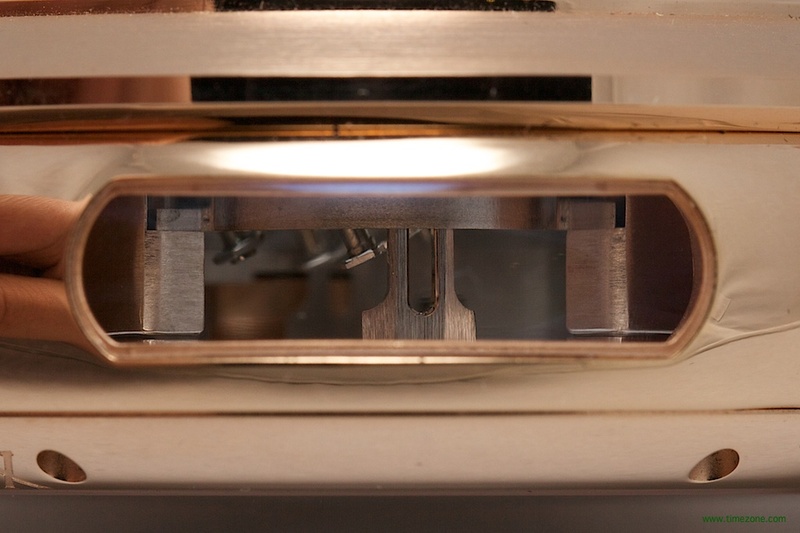 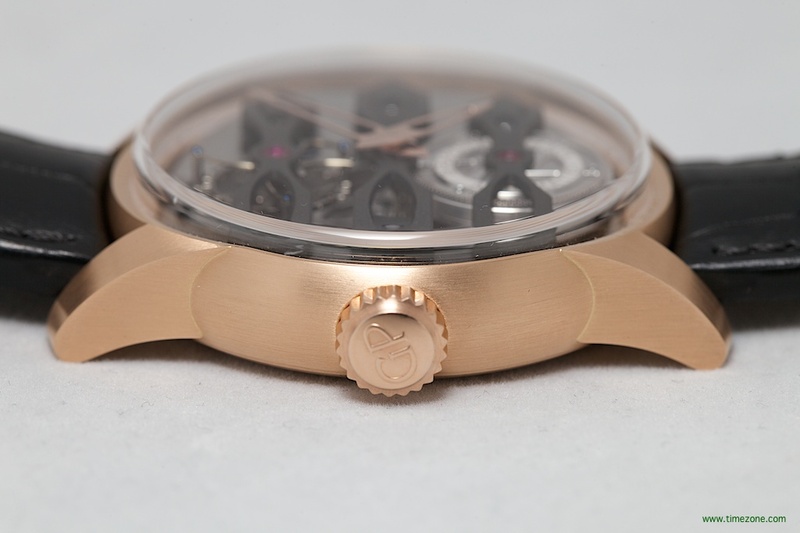 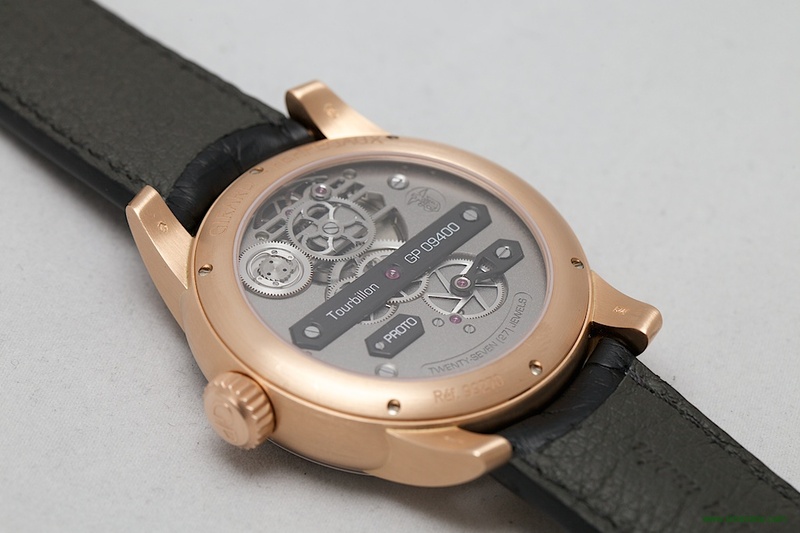 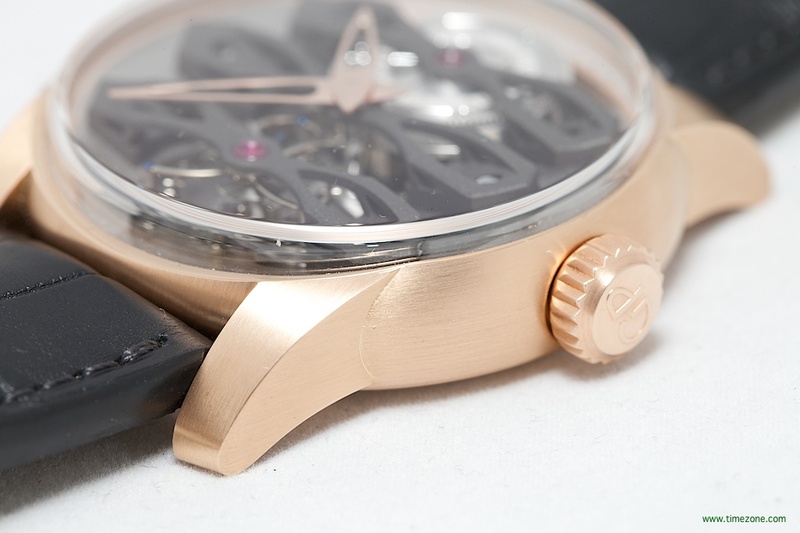 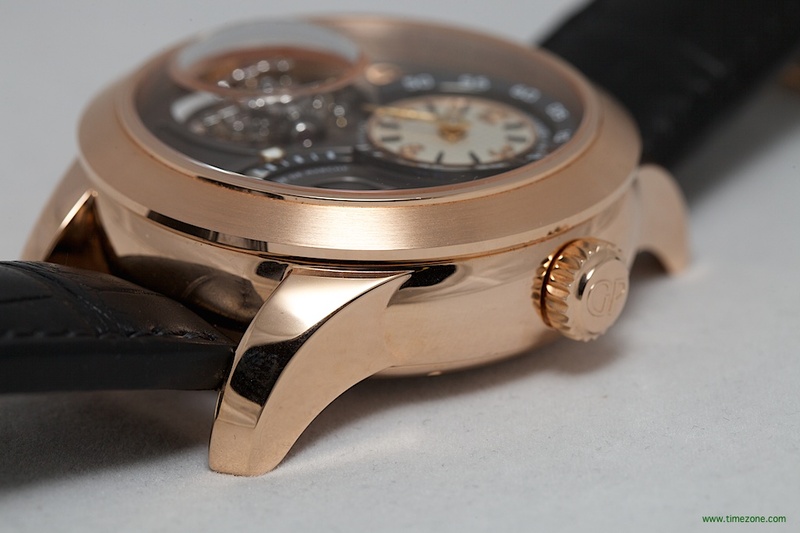 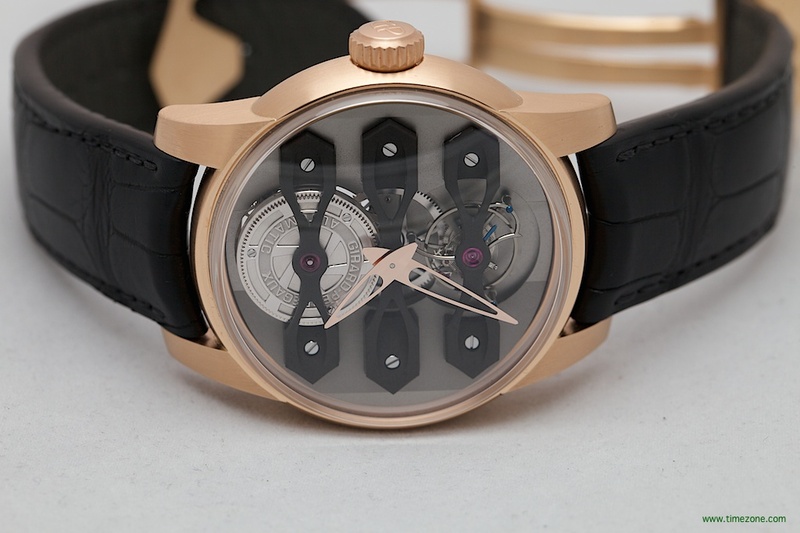 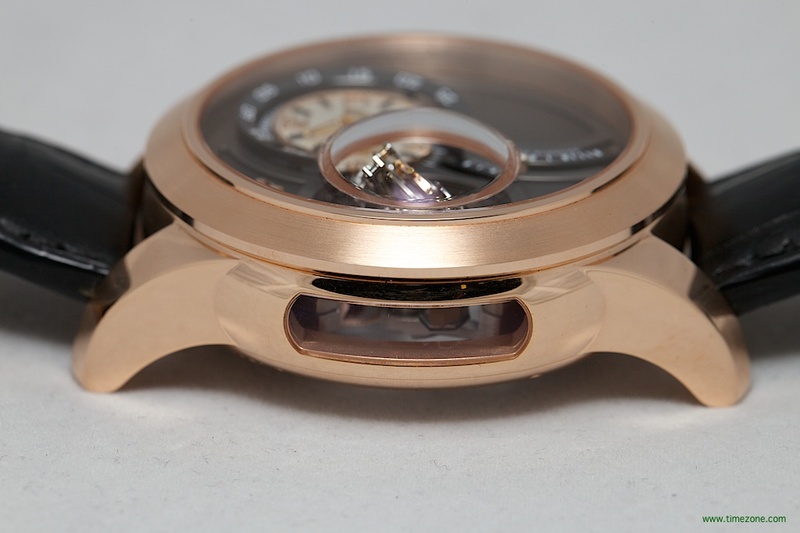 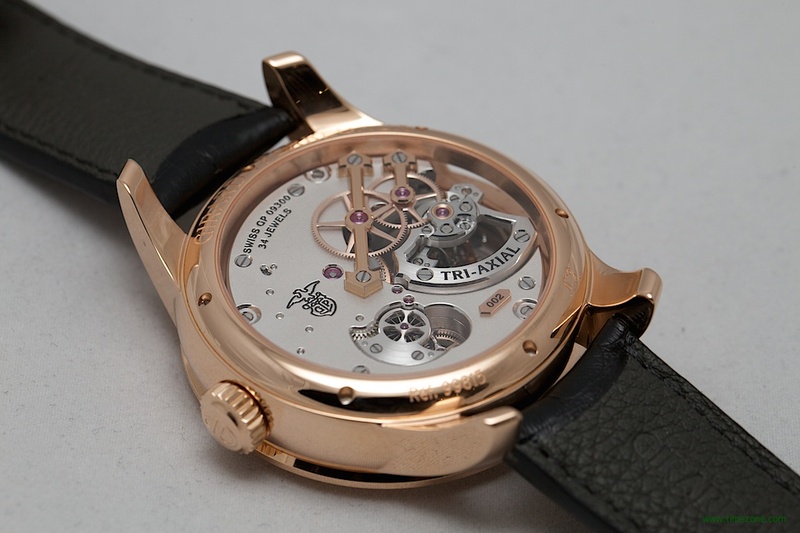 45mm pink gold case with an anthracite ruthenium mainplate that is sandblasted. 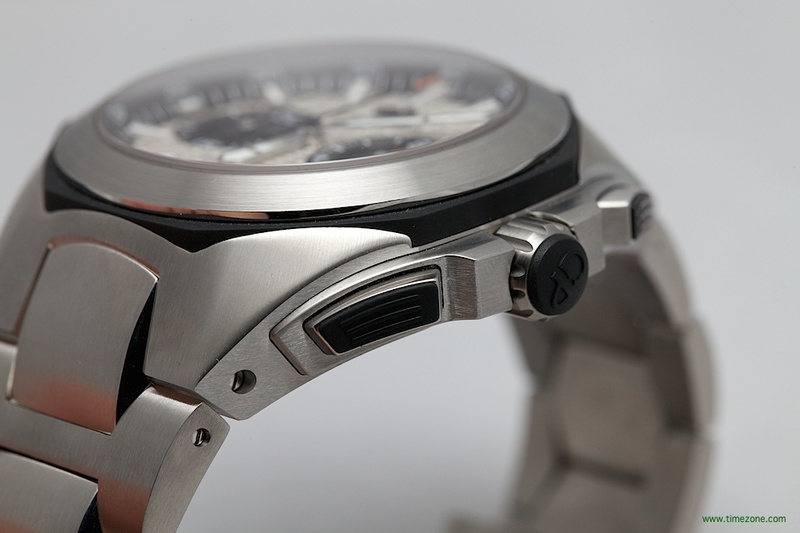 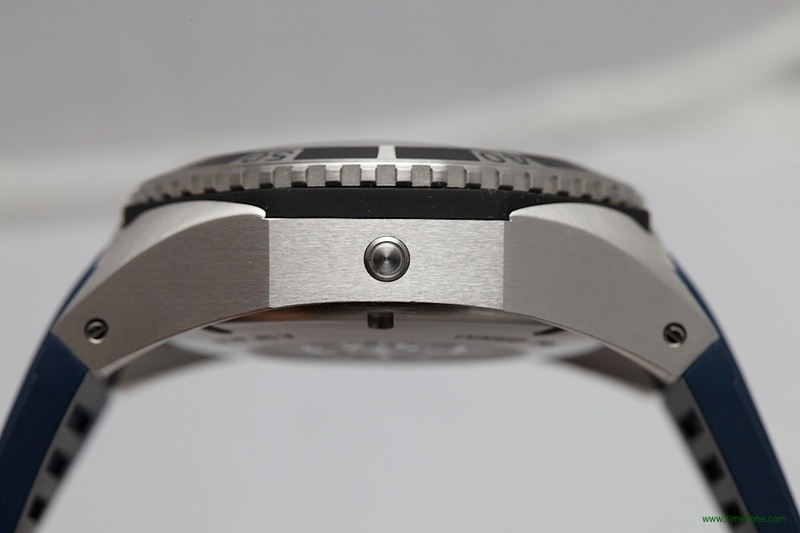 The three titanium bridges are PVD treated, arrow shaped, beveled and sandblasted. 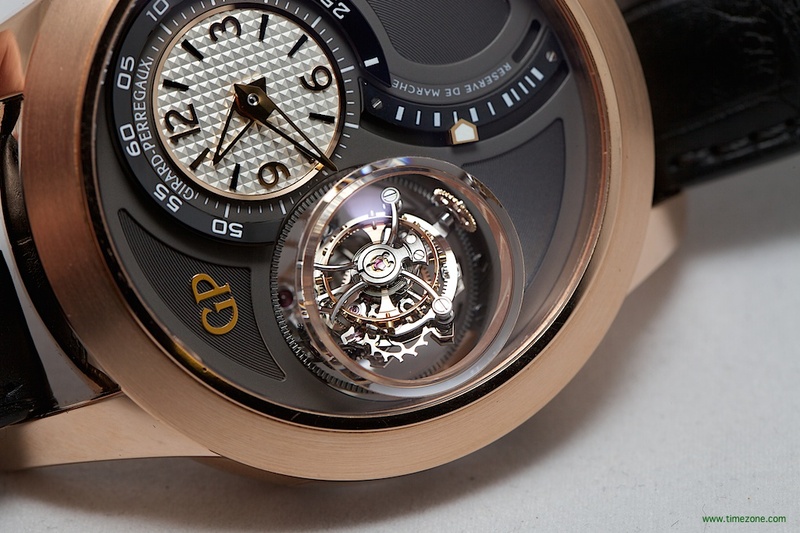 The Tri-Axial Tourbillon represents a major success for Girard-Perregaux and a new step for the Manufacture in its quest for chronometric perfection with a high-speed tourbillon on three separate axes. 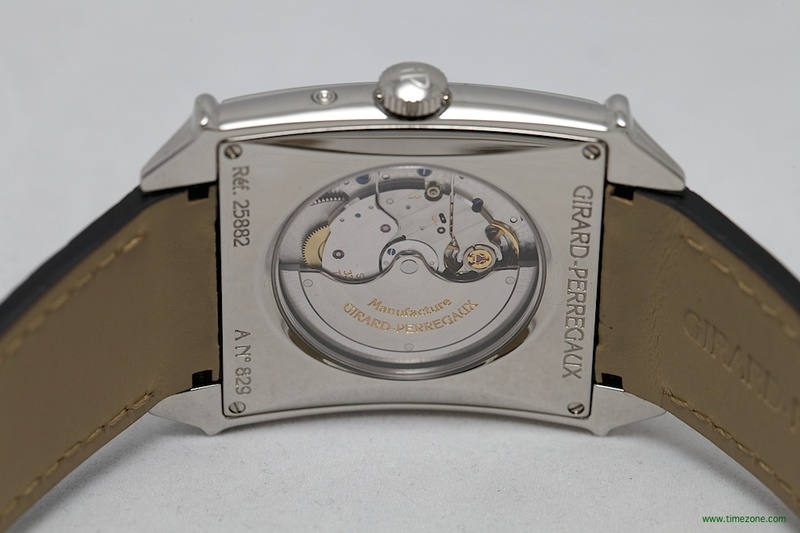 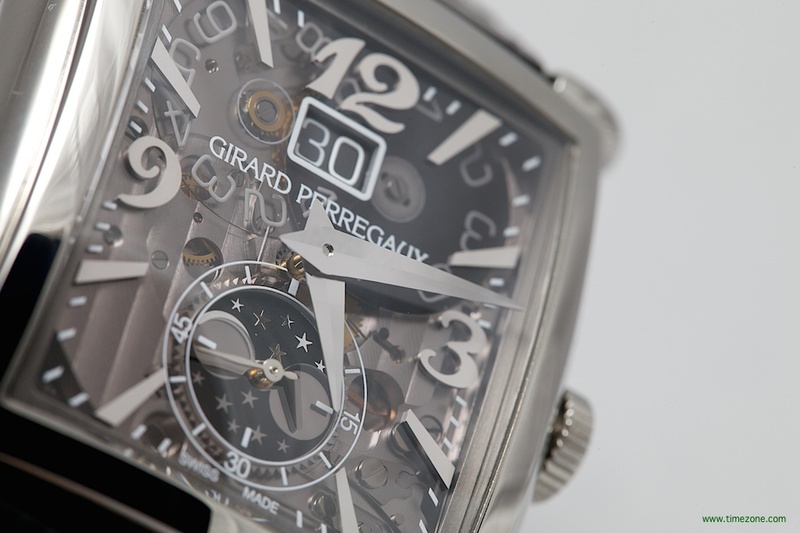 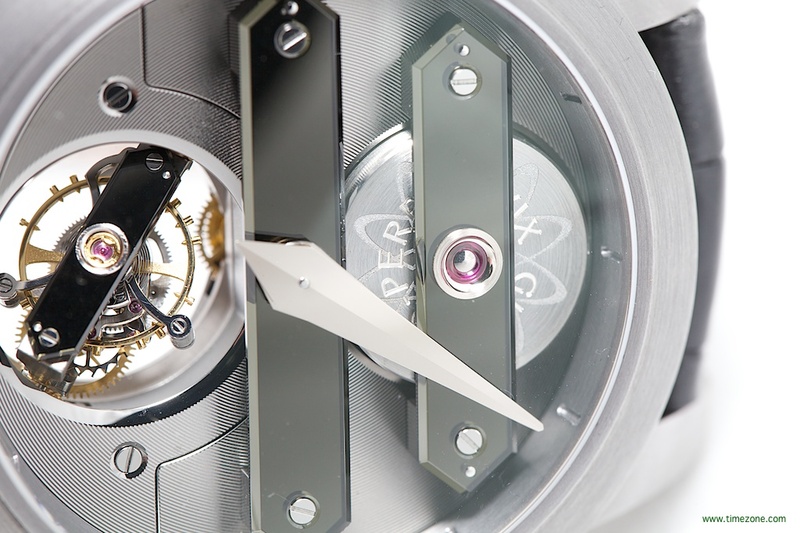 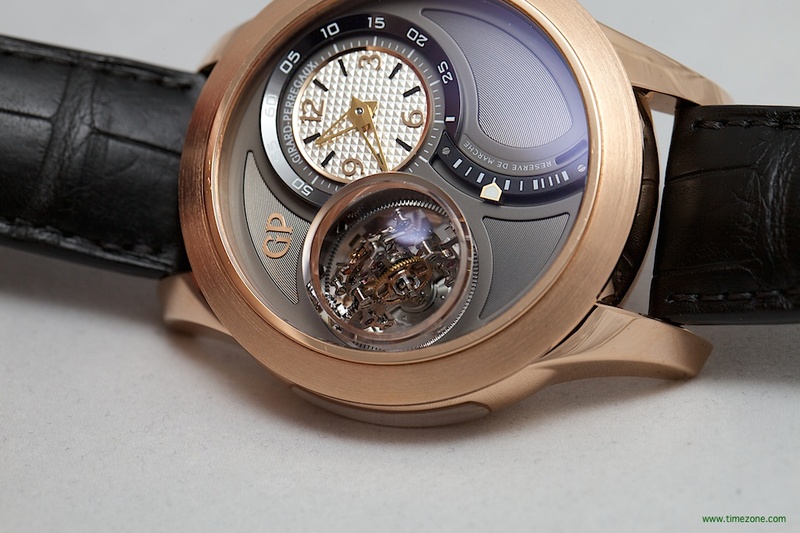 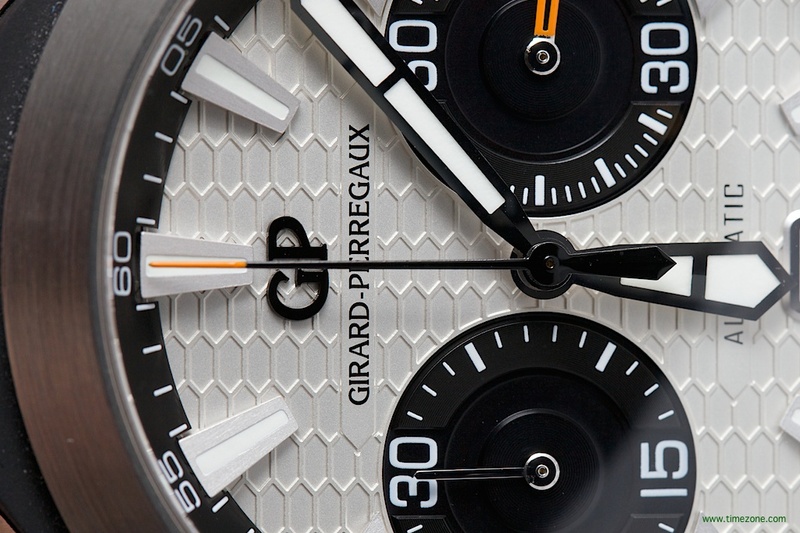 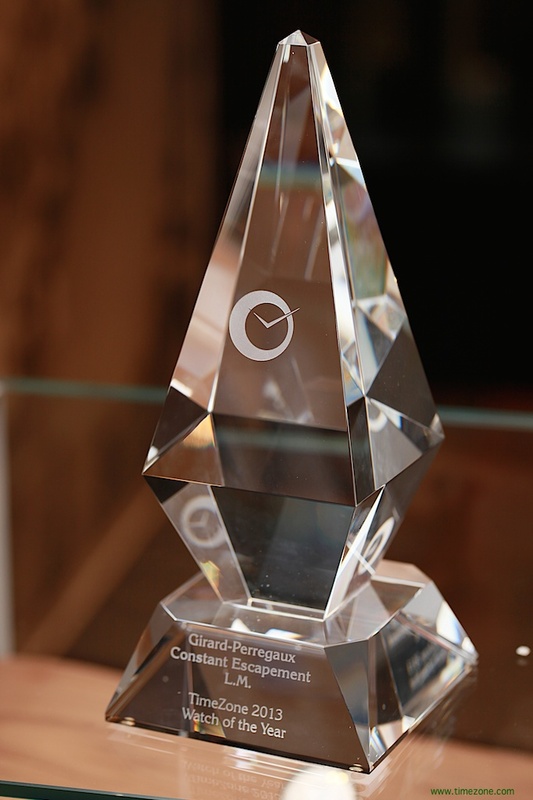 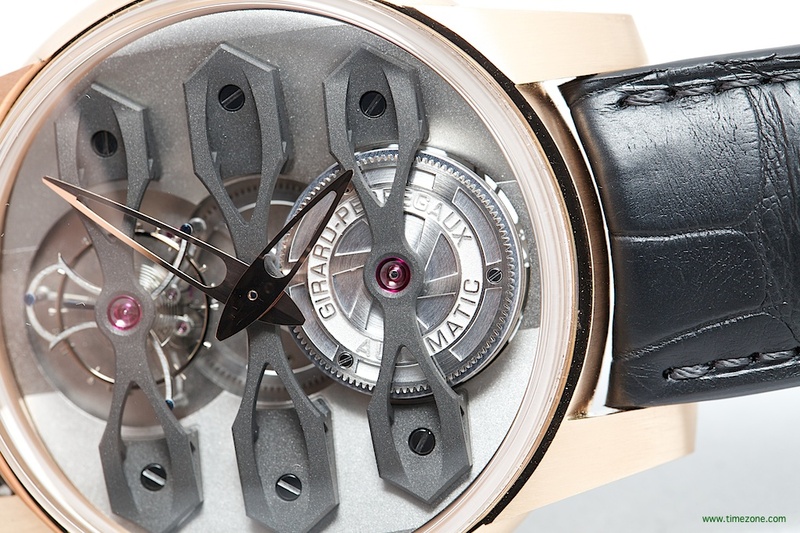 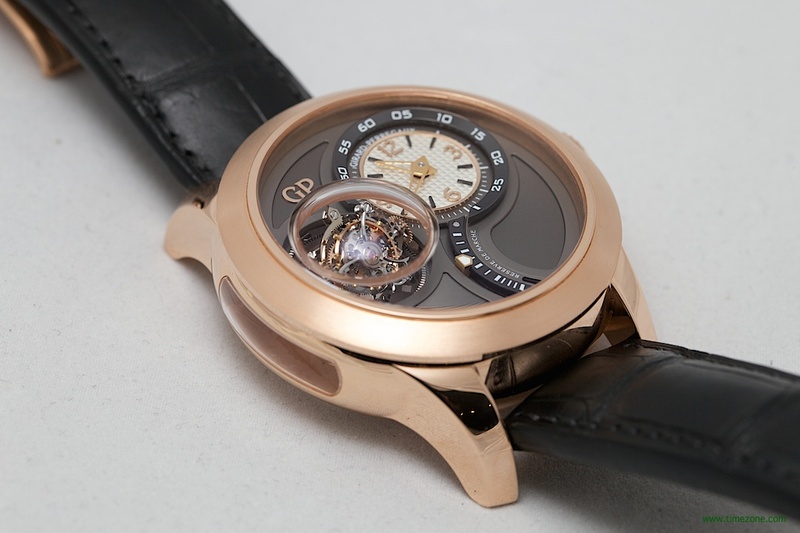 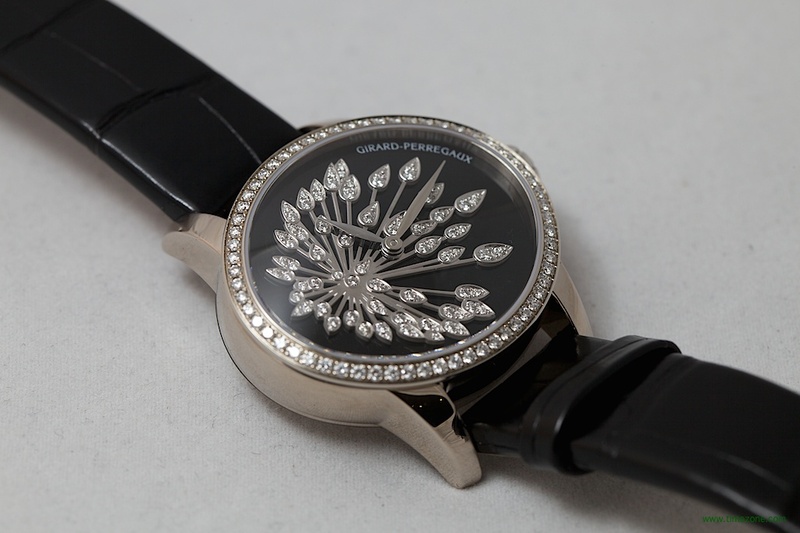 A complex mechanism aimed at optimizing chronometric precision, the tourbillon has been a specialty of Girard-Perregaux for over a century and a half. 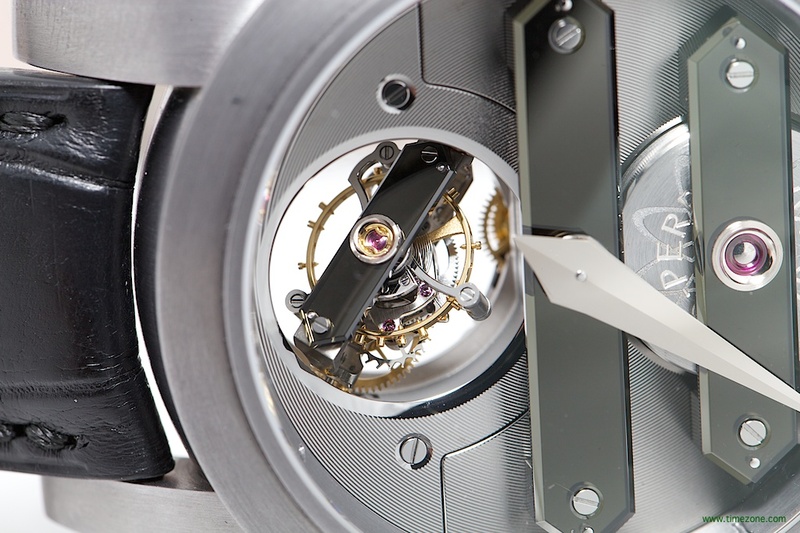 Once again, the Manufacture at La Chaux-de-Fonds demonstrates its mastery of the subject, taking its search for precision even further with the Tri-Axial Tourbillon. 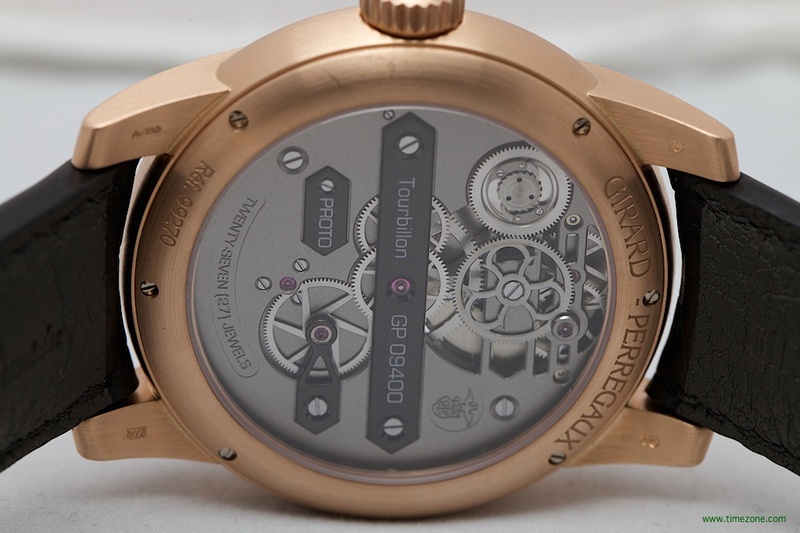 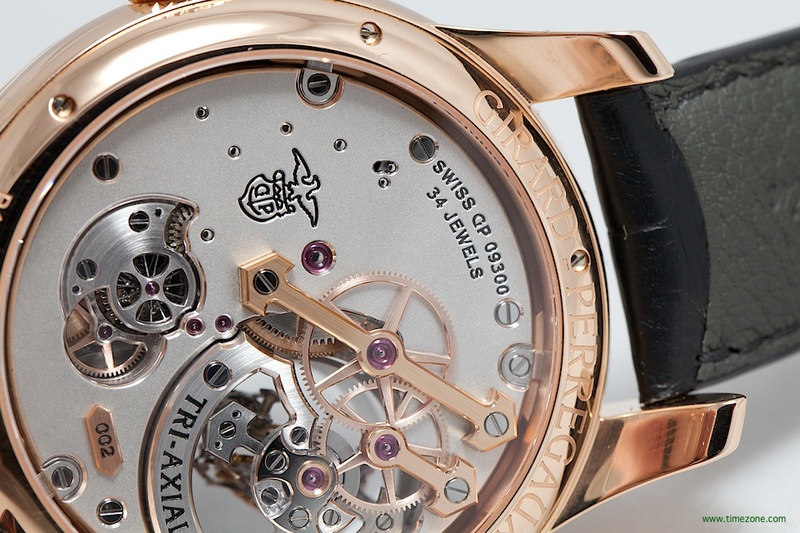 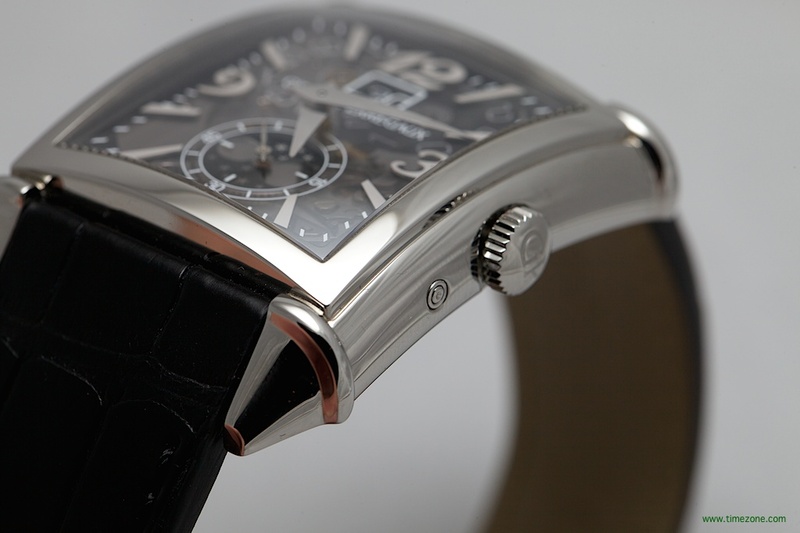 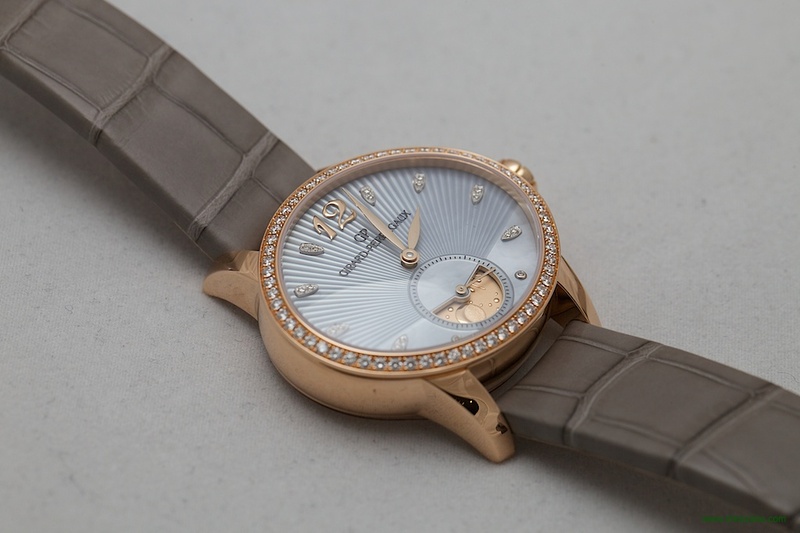 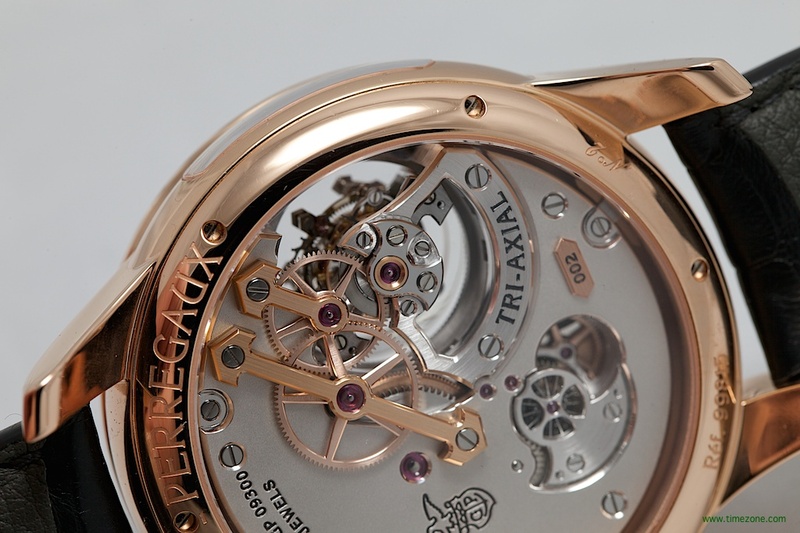 48mm pink gold case with anthracite dial and manufacture Caliber GP09300-0001 manual wind movement.